Janai is a private practice Registered Dietitian and IBCLC. Born and raised in Alaska and a rare gem of knowledge, personal experiences and passionate support for moms and families. 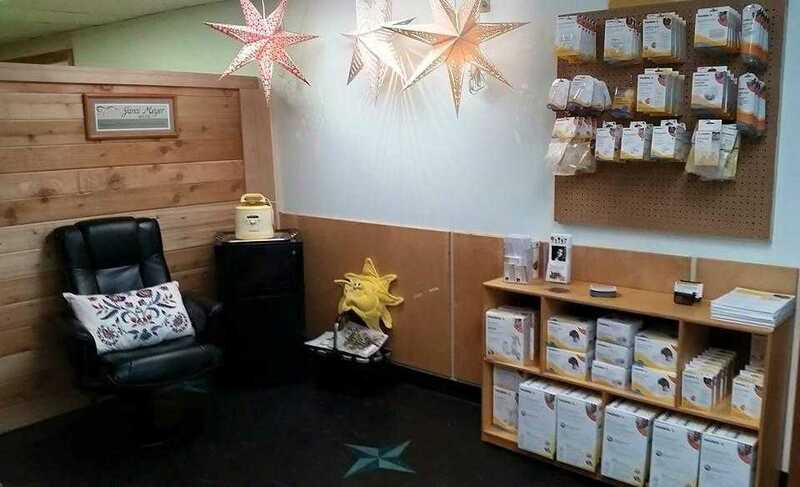 She has recently added this fantastic pumping station with a Medela Sympathy pump available at no charge for all that need. You must have your own pumping kit and sign a user agreement. Kits are available for purchase. Short term refrigeration is available for families in Ketchikan from the outlying communities. Location is right next to the hospital and within walking distance from ferry and airport ferry.